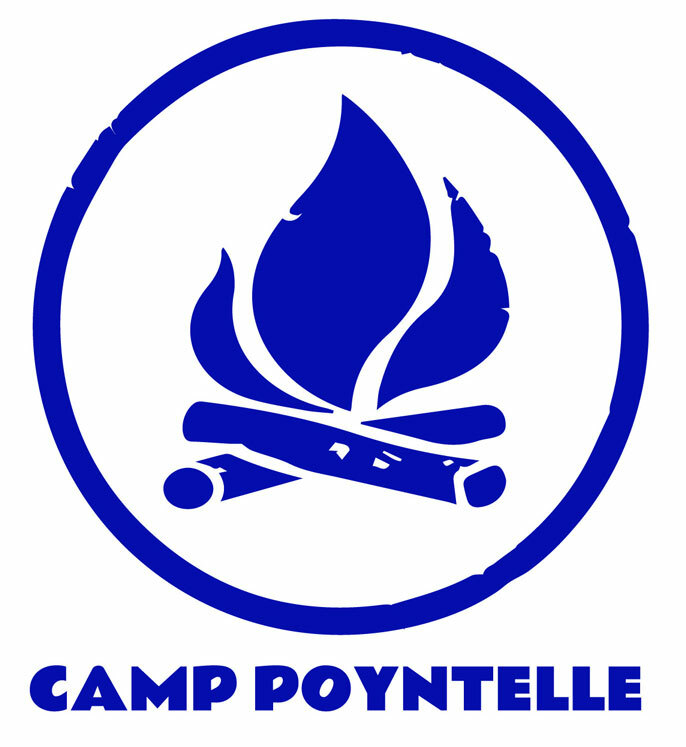 Camp Poyntelle has been providing a unique camp experience since 1947. With a gorgeous, one-of-a-kind, 71 acre, private waterfront, wide array of athletics, arts and crafts, music, imagineering and outdoor adventure, the program is designed to foster learning and growth in a nurturing and compassionate environment. With embedded Jewish culture & values that are part of everyday life at camp, Camp Poyntelle is truly a special place. Come experience the warmth and spirit that sets us apart! Extensive Nature Program including ecology, hiking, outdoor living, hayrides and overnight camp-outs and under the stars! Camp Poyntelle has been making children’s summer dreams come true since 1947. As a premier Jewish summer camp, we offer a traditional sleepaway experience filled with amazing memories, lasting friendships and nurturing and compassionate staff. We feel that camp is one of the few places a child can be their own person, without judgment or social pressure. Our intentional community is designed to allow kids to be kids, in a low key, fun and inclusive environment. While many camps in Wayne County encourage the concept of living “10 for 2”, we believe in preparing our children for the world in the 2 months we have them at camp, to live the “Poyntelle Way” the 10 months they are away from camp. Our values such as Kindness, Empathy, Confidence and Independence permeate who we are and what we do – every day in camp. We create children of character, depth and integrity that can leave camp with life skills and positively impact the world around them. While growning into fine young adults, our campers will experience spirit, traditions and make lifelong friendships. These essential elements are paired with amazing activities such as Athletics, Arts and Crafts, Music, Outdoor Adventure, Watersports, Boating, Swimming and Endless Fun on our one-of- a- kind, private 70-acre lake! Additionally, our campers are immersed in daily Jewish culture through our Camp Poyntelle Values program. Through this unique program, we foster the concepts of giving back to the community, respect for yourself, each other and your environment and of course being a good person and living a responsible life by helping others. Camp Poyntelle has been a summer home for generations of campers and families. We look forward to welcoming you into our camp community!